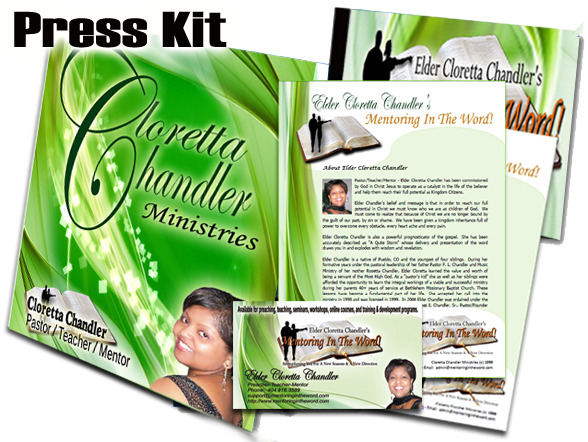 Cloretta Chandler Ministries appreciates your support in the advancement of the Gospel of Jesus Christ. Thank you for your commitment to the ministry, the mission and the message. August 15th, 16th and 17th! At Streaming Best, you’ll find the best quality stream at the best price, because we have the most cost effective, user friendly solution available in the world today! In THE HILL – PART III, the Pastor is accused of murder; Church members go at each other with a vengeance and everything, everyone has worked so hard for is now over?!! SNAPPED!! - DVD AVAILABLE NOW!